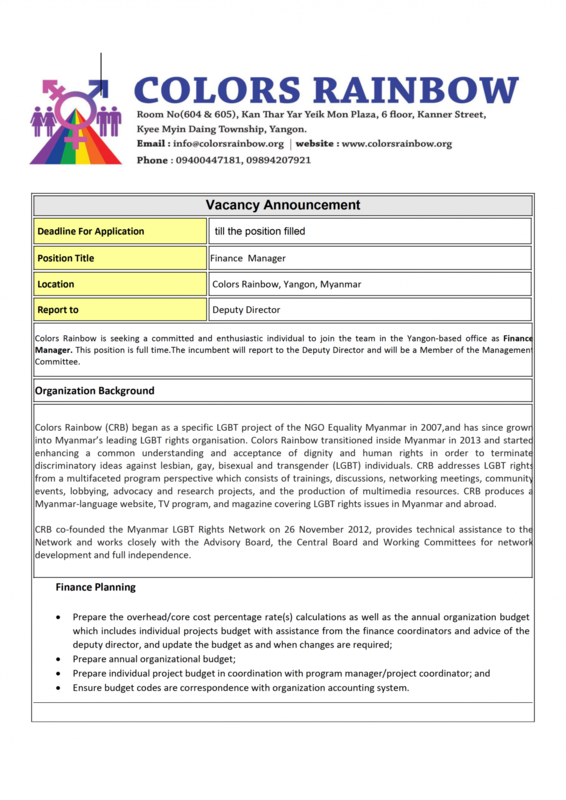 Colors Rainbow began as an LGBT program of Equality Myanmar (formerly the Human Rights Education Institute of Burma) in 2007, and has since grown into Myanmar’s leading LGBT rights organization. 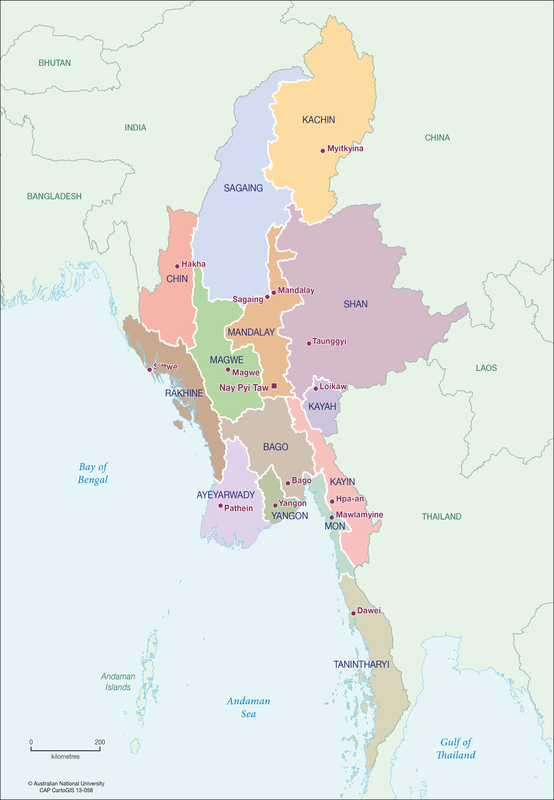 Colors Rainbow transitioned from Thailand to Myanmar in 2013 where we have expanded our work on enhancing public understanding and acceptance of the dignity and human rights of LGBT people. 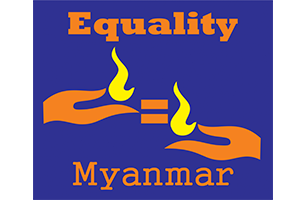 We work to end discrimination against LGBT people in Myanmar through awareness raising, education, legal reform and legal protection. 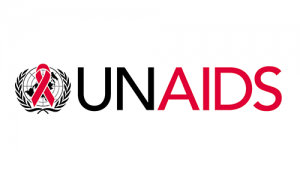 We do this through multifaceted programming that consists of trainings, discussions, networking meetings, community events, lobbying, advocacy and research projects, and the production of multimedia resources. 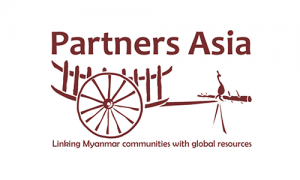 Colors Rainbow produces a Myanmar-language community website and magazine covering LGBT issues in Myanmar and around the world. 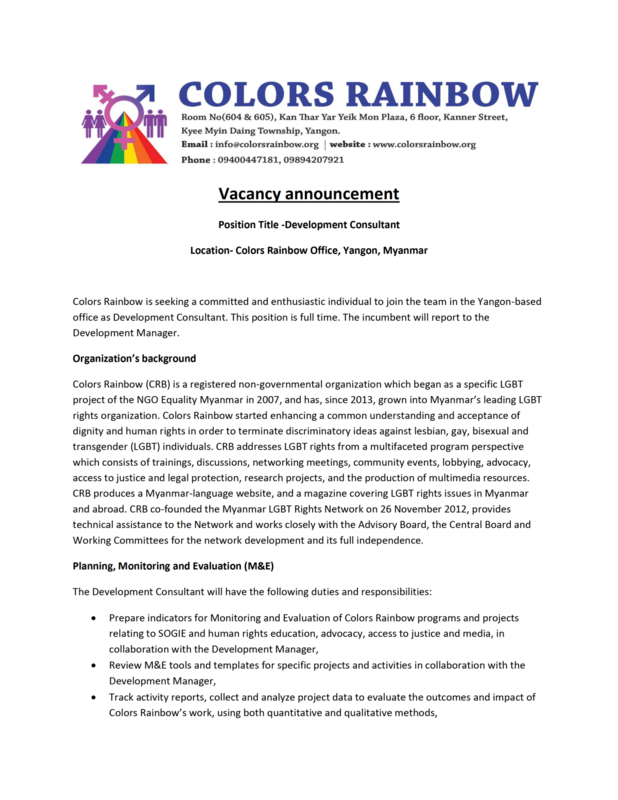 Colors Rainbow’s Education Program seeks to raise understanding about SOGIE and LGBT rights, and also to reduce discrimination and violence against LGBT students in Myanmar’s education system.. 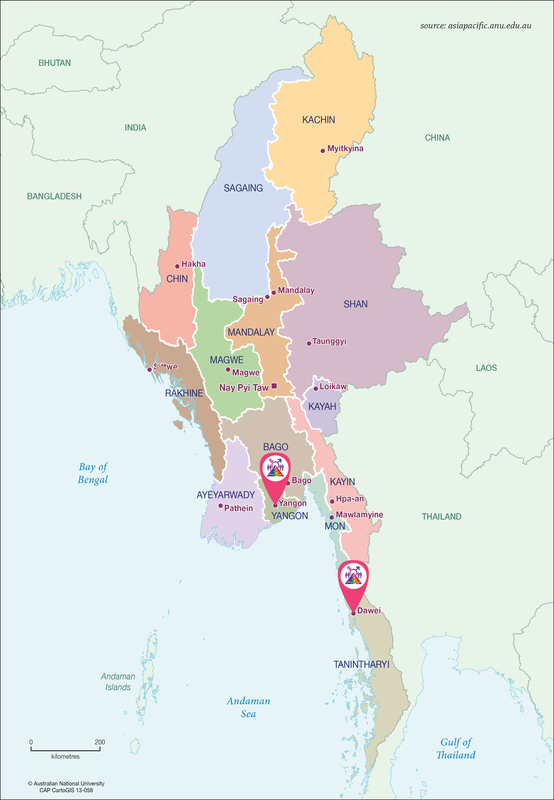 Colors Rainbow’s Access to Justice Program aims to promote the rule of law and protect the rights of LGBT people under Myanmar’s legal system.We do this by providing training to raise awareness .. 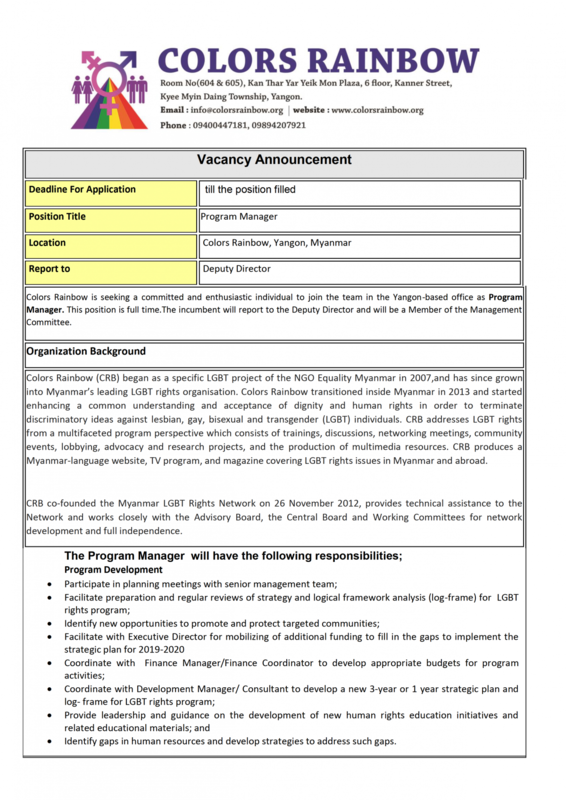 Colors Rainbow advocates for the rights of LGBT people in Myanmar. 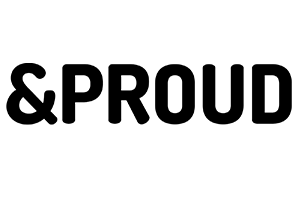 We promote understanding and acceptance of LGBT people and engage with various stakeholders to protect their rights.. Colors Rainbow recently undertook assessments in Yangon and Mandalay to document the discrimination and challenges LGBT people face in the workplace. These reports establish.. 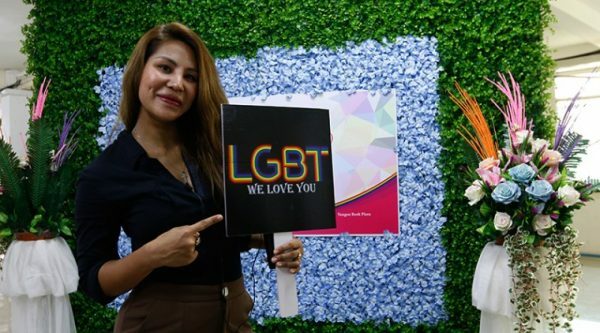 Colors Rainbow started to produce LGBT documentary films and short films since 2014. with the collaboration of &PROUD, Colors Rainbow also established the Rainbow Reels. Since 2014, documentary films making workshops were conducted for the members of Rainbow Reels. Documentary films produced in the films making workshops, were submitted to local and international films festivals. Some films were also utilized in training and workshops as teaching tools and screened as well in workshops, workshops and meetings conducted with special persons, such as parliamentarians, government staffs, members of law and enforcement body, and teachers etc, as advocacy tools with the purpose of being the awareness raising about LGBT issue.